We stayed in The Woodlands for most of the trip, which is a community on the outskirts of Houston. It's a welcoming area with some nice attractions and great shopping. 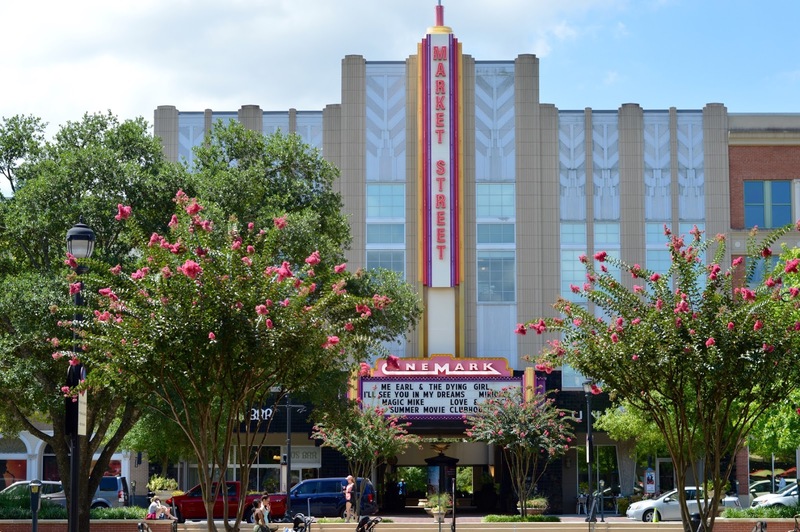 Market Street is one of the hot spots, with it's old school cinema and a beautiful green square. There are fountains and patio seating during the day, along with outdoor concerts on Thursday nights. 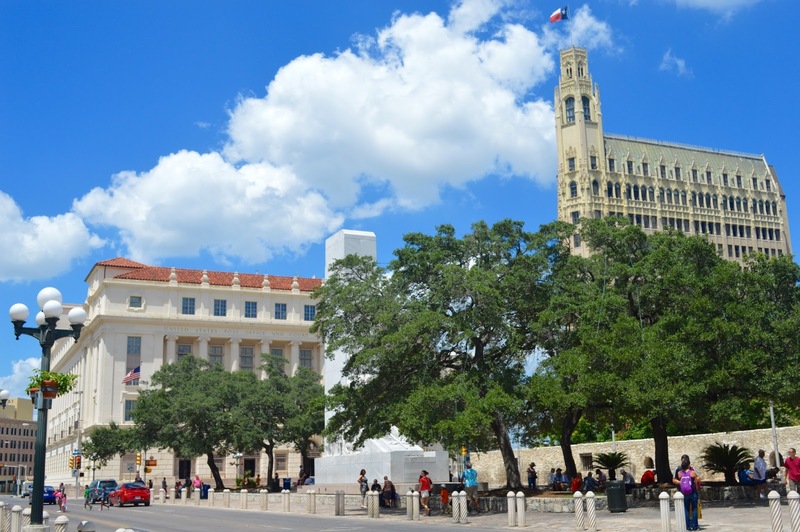 Three hours from Houston, you'll find the beautiful city of San Antonio. Amidst many historic buildings, there are some bright and unique areas to walk through like Market Square. 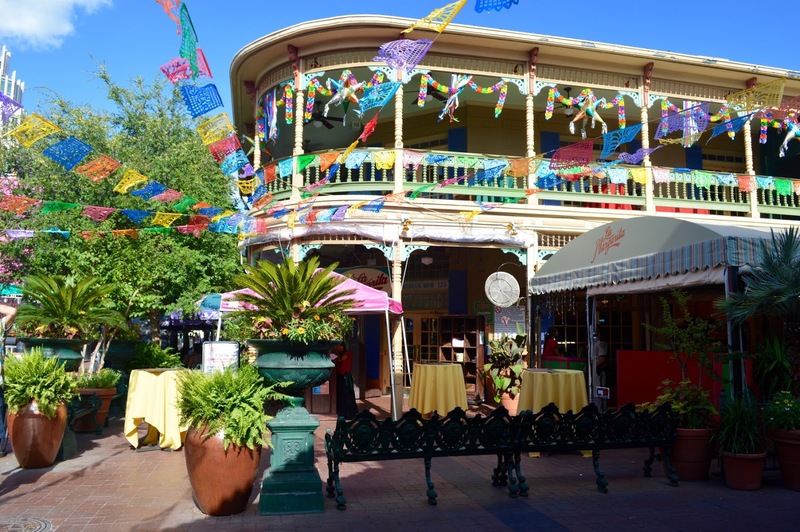 Here in El Merdcado you'll be immediately transported to Mexico while exploring the colourful streets and authentic restaurants. There's some souvenir shopping and cool cafés with a less-than-american vibe to them. 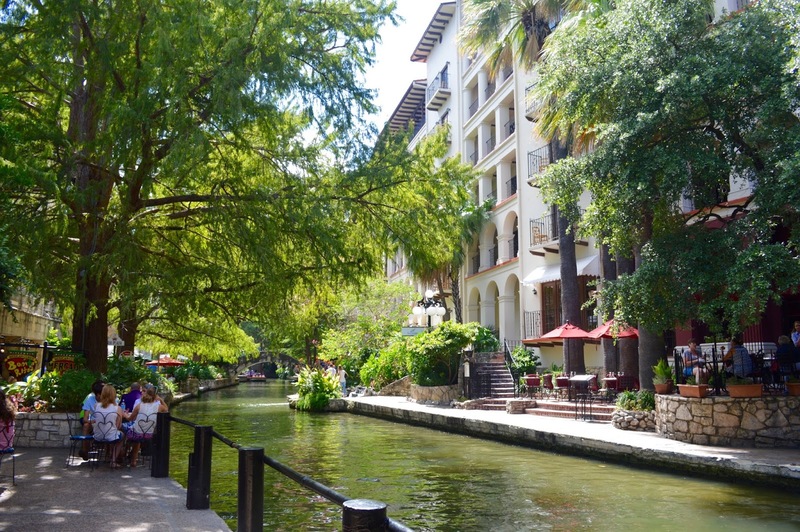 Another must-see in San Antonio would be their famous River Walk. 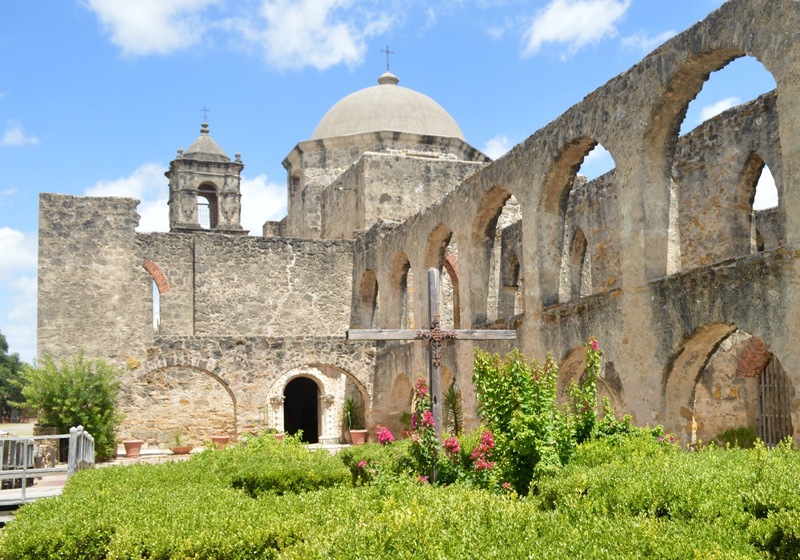 This 2.5-mile-long walkway along the San Antonio river lies just below the regular city streets and is absolutely free to explore. There are shops and restaurants on either side, and affordable boat tours down the water. 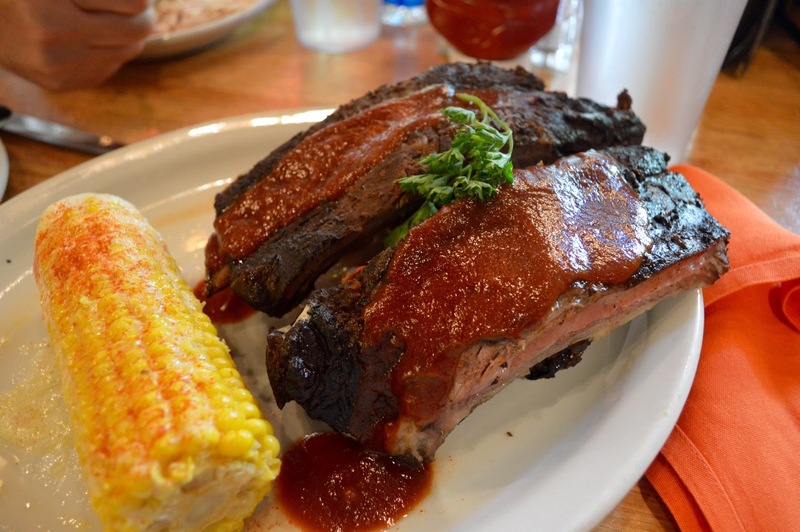 We had to fit in some Texas BBQ, so ribs, turkey and corn were the lunch of choice at a restaurant called The County Line which is located on the River Walk. 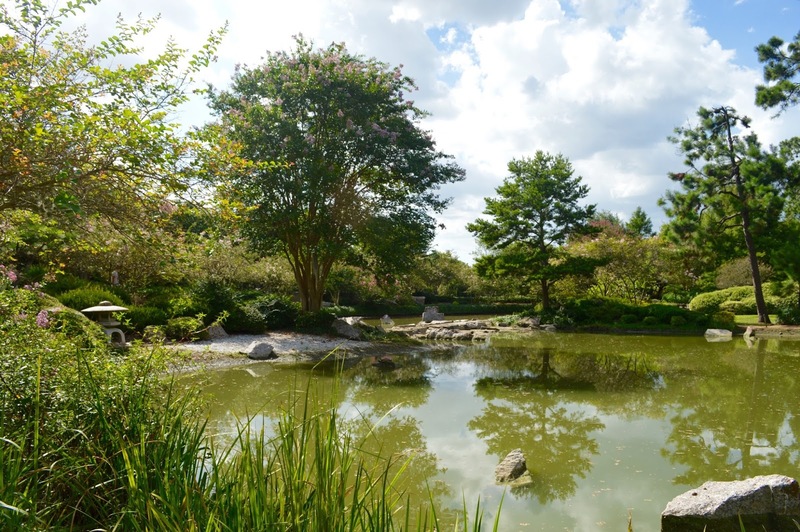 Our final attraction in central Houston was the picturesque Japanese Garden in Hermann Park. This is another free attraction, though it does have opening and closing hours. An ideal day would include visiting the museums (fine art and natural science), then walking through the University of Houston and this beautiful Japanese garden. There are also a few state parks in the Houston area, which would be fun to visit especially if you're into alligators! This looks amazing.I would be so happy to have a chance to walk along that river. Looks so peaceful!